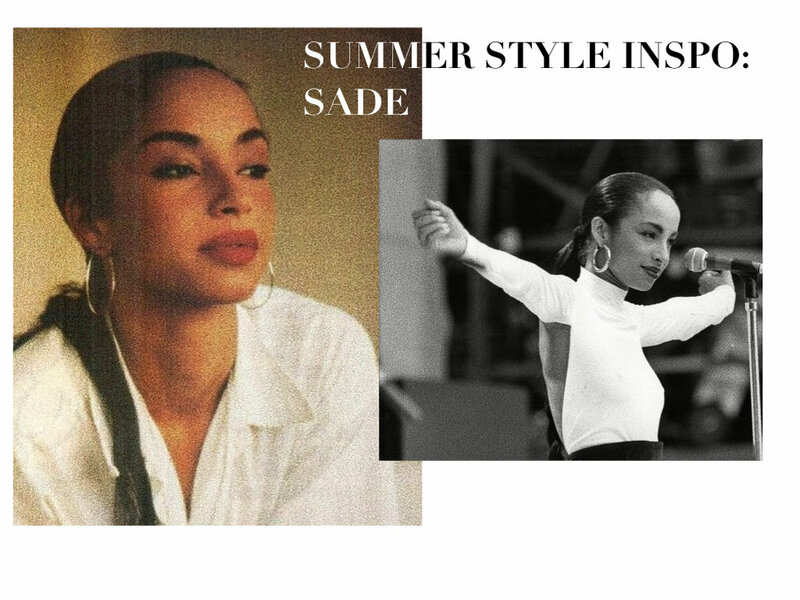 I'M SHARING MY SUMMER 18 LOOKBOOK WITH YOU GUYS TODAY! I'M SUCH A TUBE TOP LOVER AND ANYTHING THAT KEEPS YOU COOL + COMFY. SUMMER IS THE TIME TO BE EFFORTLESS SO I TRY TO PAIR READY-TO-WEAR PIECES THAT ARE SIMPLE AND EASY ON THE EYES. YOU'LL SEE A LOT OF SKIN DURING THE SEASON BUT THAT DOESN'T MEAN YOU HAVE TO DO THE SAME! YOU MIGHT CHOOSE CULOTTES + A BODYSUIT OR A CROP TOP + MAXI SKIRT. MY BIGGEST TIP FOR THE SEASON WOULD BE TO INVEST IN ENOUGH COLOR. IF YOU LIVE IN NEUTRALS AND BRIGHT COLORS / NEONS AREN'T YOU'RE THING, THEN GO FOR MUTED HUES LIKE SAGE, LAVENDER, AND BANANA YELLOW. JUST REMEMBER TO CURATE YOUR STYLE EVERY SO OFTEN. WHEN I CHANGE OUT LOOKS FOR THE SEASON, I ALWAYS ASK MYSELF THREE QUESTIONS AND THEN BUILD MY SETS FROM THERE. WHAT PLACES WILL I BE VISITING THIS SUMMER? WHAT MESSAGE DO I WANT TO GET ACROSS? THAT I MEAN BUSINESS / THAT I'M HERE TO HAVE A GOOD TIME! WHO IS MY CURRENT STYLE INSPIRATION?